Inspiration: As per the Stats provided by Annual Disability Statistics Compendium, 19,344,883 civilian veterans ages 18 years and over live in the community in 2013, of which 5,522,589 were individuals with disabilities . 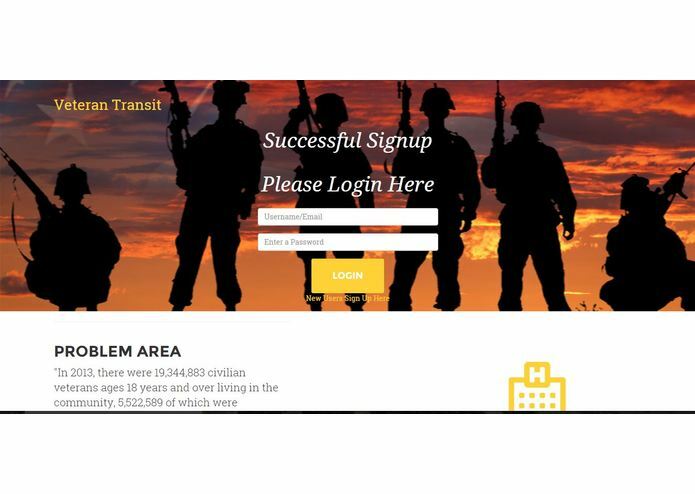 DAV - Disabled American Veterans organization has spent about $ 61.8 million to buy and operate vehicles to act as a transit service for veterans but the reach of this program is limited. Following these stats we wanted to support Veterans with something more feasible and efficient. 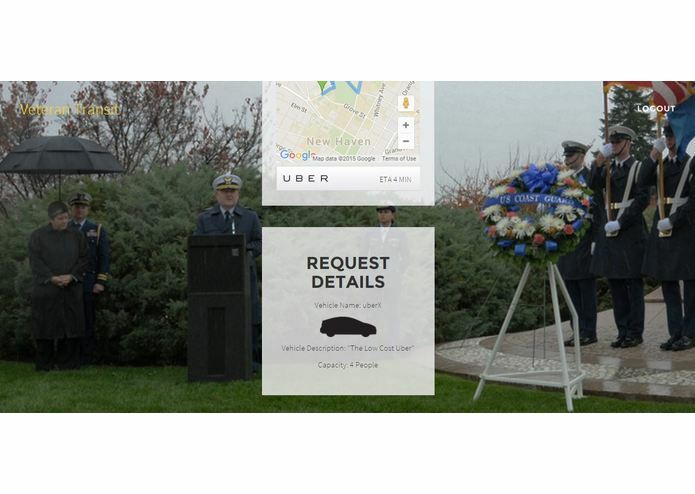 What it does: It is a web application that will serve as a common platform between DAV and Uber. 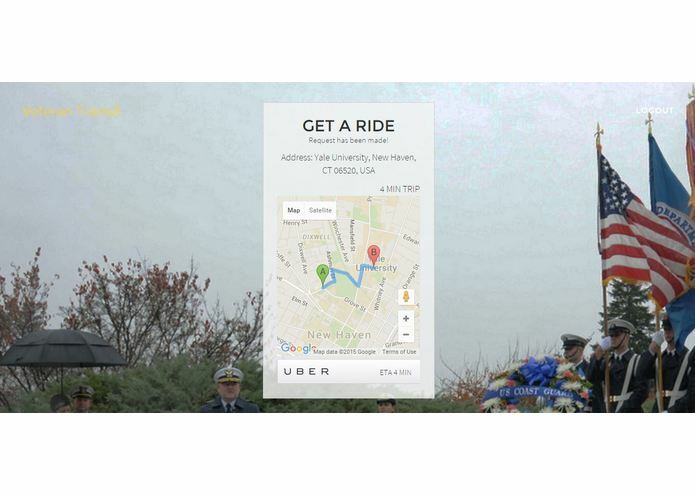 Instead of spending a huge amount on buying cars the DAV instead pay Uber and Uber will then provide free rides to veterans. Any veteran can register with his Veteran ID and SSN. 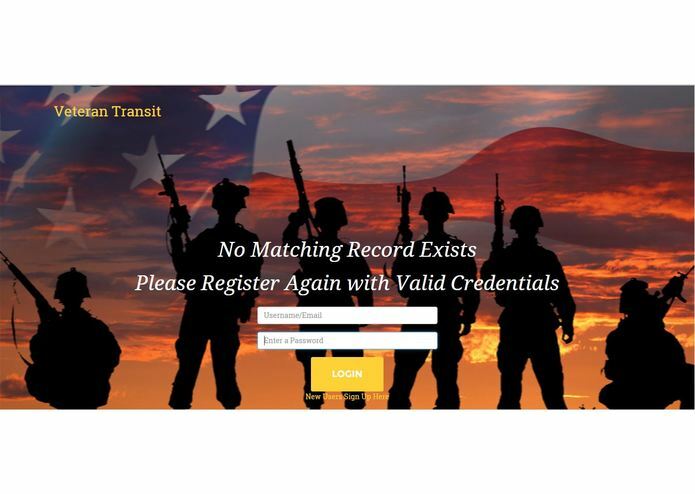 During the application process our Portal matches the details with DAV to prevent non-veterans from using this service. 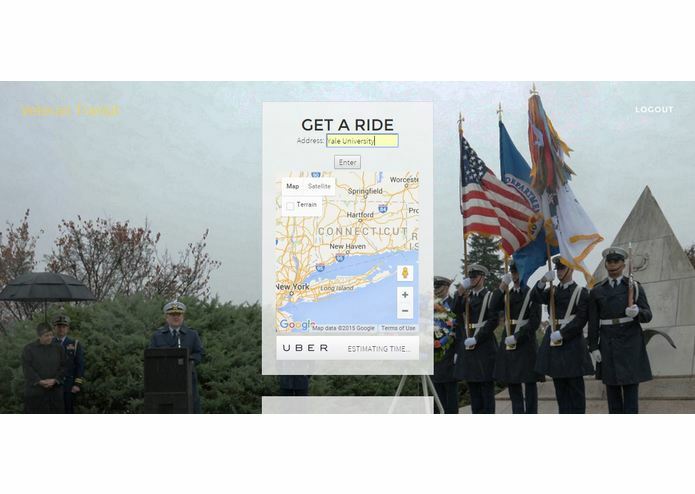 After registration, Veterans can request rides on our website, that uses Uber API and can commute free. 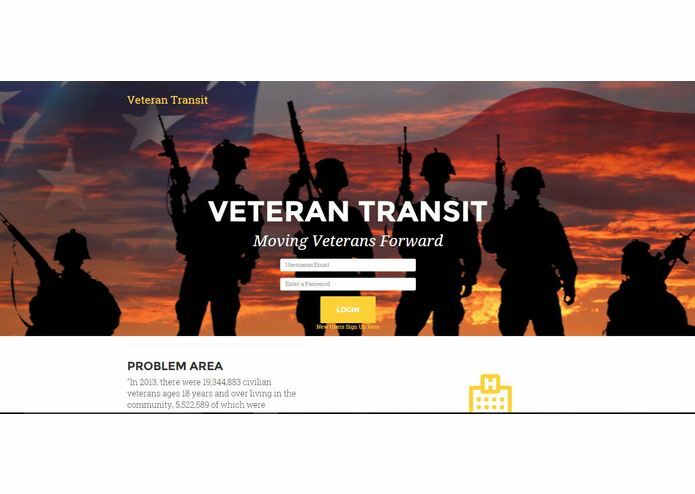 Another challenge was to figure out the misuse of this service by non-veterans. To save that, we created a dummy Database, where each Veteran-ID is associated with corresponding 4 digits SSN. The pair is matched when user registers for free Uber rides. For real-time application, the same data can be provided by DAV and that can be used to authenticate a Veteran. Accomplishments that we're proud of: Finishing the project well in time, almost 4 hours before. From a team of strangers, brainstorming ideas for hours and then have a finished product in less than 24 hours. 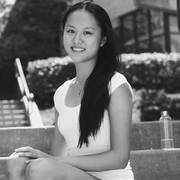 What we learned: We learnt to use third party APIs and gained more experience in web-development. What's next for VeTransit: We plan to launch a smartphone app that will be developed for the same service. It will also include Speech recognition. We will display location services for nearby hospitals and medical facilities based on veteran’s needs. 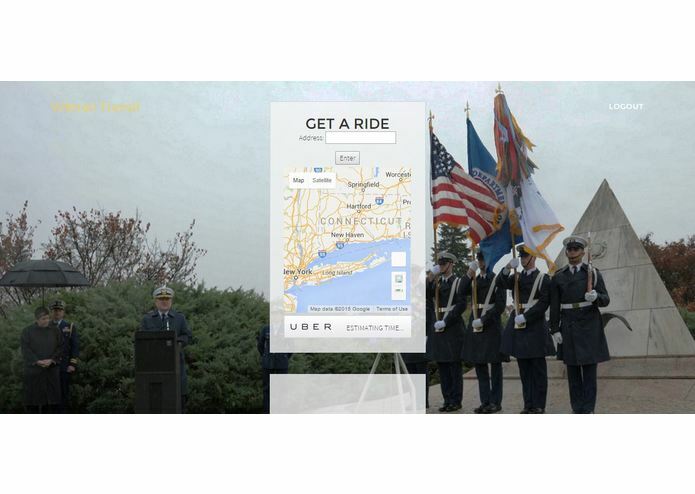 Using APIs of online job providers, veterans will receive data on jobs. 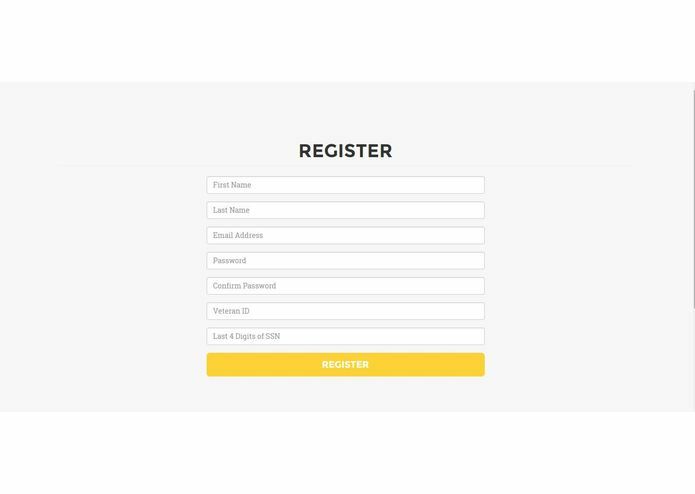 To access the website, Please register as user first. During that process, It will ask Veteran-ID and four digits of SSN. The pair should match for successful registration.